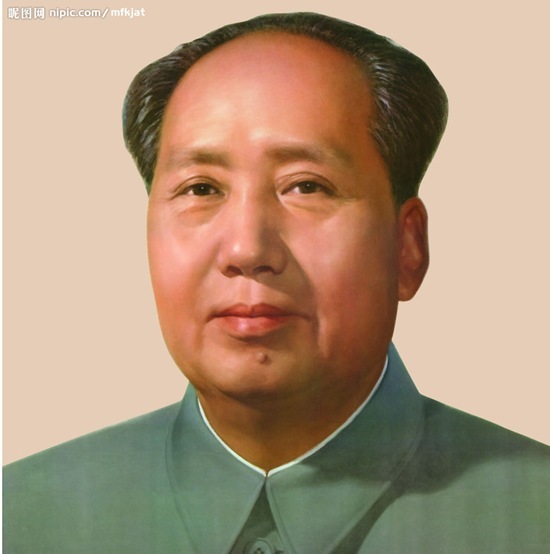 After his failure in the Great Leap Forward, Mao gave up the Sate presidency in 1959. Liu Shaoqi then became the president of China. However Mao launched Cultural Revolution which overthrew the Liu government because Mao saw Liu as a threat to his power. Liu was put into prison in 1968 and was labeled China’s premier ‘Capitalist-roader’ and a traitor. He later died in prison in late 1969. China was without a president yet Mao refused to reinstate the presidency. Some people say the reason is because he did not want people to remember the reason of his power struggle with Liu Shaoqi is to take over the presidency. Power struggle of presidency continued, Lin Biao China’s number two figure advocated for the reinstatement of the position of President, with Mao taking the position and himself becoming Vice-President. 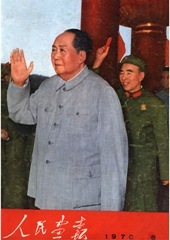 Later Mao saw Lin Biao as a treat to his power also, never agreed with his proposal. United Nations General Assembly Resolution 2758 of 25 October 1971 recognized the representatives of the People’s Republic of China (PRC) as "the only legitimate representative of China to the United Nations" and expelled the representatives of Chiang Kai-shek "from the place which they unlawfully occupy at the United Nations". 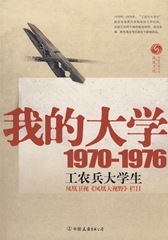 The first communiqué (February 28, 1972), known as the Shanghai Communiqué, summarizes the landmark dialogue begun by President Richard Nixon and Premier Zhou Enlai during February 1972. Some of the issues addressed in this communiqué include the two sides’ views on Vietnam, the Korean Peninsula, India & Pakistan and the Kashmir region, and perhaps most importantly, the Taiwan (Republic of China) issue. Essentially, both sides agreed to respect each other’s national sovereignty and territorial integrity. The United States formally acknowledged the desire of all Chinese for a unified and undivided China. Since 1970, under this policy many universities recruited workers, peasants and soldiers. The selected main targets were youth with family background of poverty, yet with radical political thoughts. Many with only junior high school and even primary school literacy, these peasants and soldiers went to the major institutions of higher education. 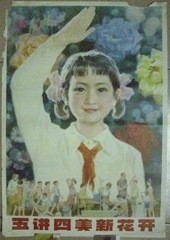 The primary goal was to change the education system with Mao Zedong Thought. These peasants and soldiers with low educational level, but because of their political position and background, could often be free to criticize academic authorities. This was another negative effect of Culture Revolution on the Chinese education system. 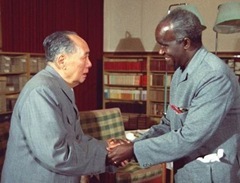 Mao Zedong, the Chairman of China Communist Party, in February 22, 1974 with the President of the Republic of Zambia Kenneth Kaunda had said: "I think the United States and the Soviet Union was the first world. Centrist, Japan, Europe, Australia, Canada, is the Second World. We are the Third World." This definition, basically according to human development index, with the first popular — Cold War framework focusing on the difference between patterns that subconsciously — take a completely different point of view. Liujiaxia Dam is a concrete gravity dam 147 m high and 16 m wide on top. The main section of the dam is 204 m long; including auxiliary sections on both sides, the length totals 840 m.
The power plant has 5 generators with the total installed capacity of 1,225 MW. When it became fully operational in 1974, it became the country’s largest hydroelectric power plant, and remained so until the 1980s. The Gang of Four was the name given to a leftist political faction composed of four Chinese Communist Party officials. They came to prominence during the Cultural Revolution (1966-76) and were subsequently charged with a series of treasonous crimes. The members consisted of Jiang Qing, Mao Zedong’s last wife and the leading figure of the group, and her close associates Zhang Chunqiao, Yao Wenyuan, and Wang Hongwen. Near the end of Mao’s life, a power struggle occurred between the Gang of Four and the alliance of Deng Xiaoping, Zhou Enlai, and Ye Jianying. The "Gang" had arranged for Deng Xiaoping’s purge in April 1976 (however, he would return and by 1978 become the real power of the Party). They hoped that the key military leaders Wang Dongxing and Chen Xilian would support them, but it seems that Hua won the Army over to his side. On 6 October 1976, Hua had the four leading radicals and a number of their lesser associates arrested. A massive media campaign was then launched against them, dubbing them the Gang of Four and blaming them for all the excesses of the Cultural Revolution. 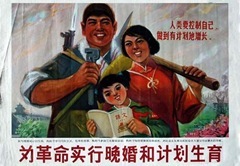 China’s College admission system was destroyed during the Cultural Revolution. 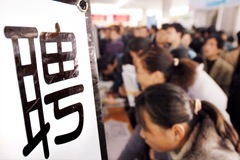 In 1977 the college entrance exam was restored, re-enabled China with a relatively fair system for higher education. 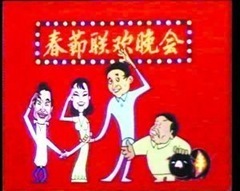 The Chinese economic refers to the program of economic reforms called "Socialism with Chinese characteristics" in the People’s Republic of China (PRC) that were started in 1978 by pragmatists within the Communist Party of China (CPC) led by Deng Xiaoping and are ongoing as of the early 21st century. In the People’s Republic of China, Special Economic Zones were founded by the central government under Deng Xiaoping in the early 1980s. 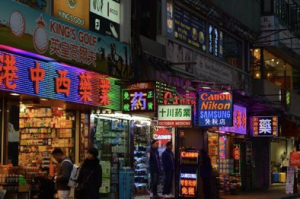 The most successful Special Economic Zone in China, Shenzhen, has developed from a small village into a city with a population over 10 million within 20 years. Chinese people including some well known figures who fell into disgrace during the Cultural Revolution have been rehabilitated. This term was created at the same time as the Economic Reform of China. 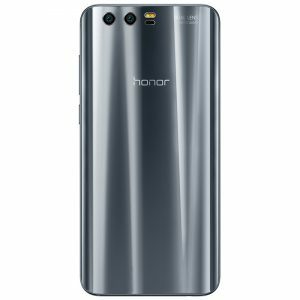 China encouraged this type of business entity which is owned and run by one individual without the involvement of the Chinese government. Family planning in China has created a unique social culture around the one-child policy the lives of a whole generation have been changed. The one-child policy is the population control policy of the People’s Republic of China (PRC). The Chinese government refers to it under the official translation of family planning policy. 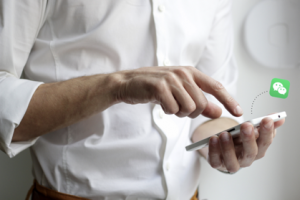 It officially restricts the number of children married urban couples can have to one, although it allows exemptions for several cases, including rural couples, ethnic minorities, and parents without any siblings themselves. The CCTV New Year’s Gala is the premier mainland Chinese television event of the year. It is an evening gala of the drama, dance, and song, which is broadcast on the eve of Chinese New Year. Because it is viewed by an estimated 700 million people on New Year’s Eve every year, the CCTV New Year’s Gala has become a cultural phenomenon beginning in the early 1980s in mainland China, and since then has become a necessity of New Year’s nights. 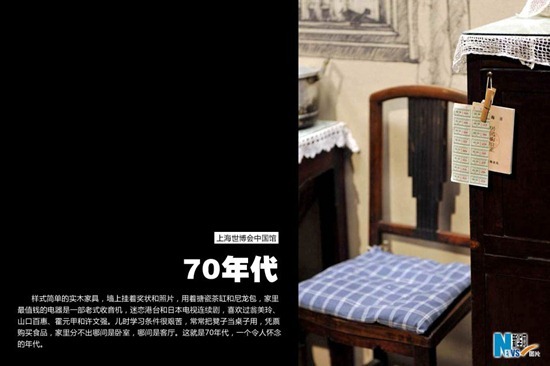 As the migrant workers became an irresistible trend, Chinese society began to produce many social issues as well. Cheap Labor gave China the title of “World Factory” but also brought a series of social problems. 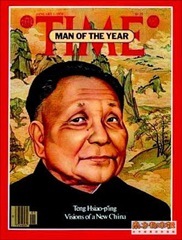 In 1985, in the context of an international arms race, Deng Xiaoping proposed the decision of disarming one million troops. This is the largest ever military disarmament, greatly optimized the overall structure of the army to enhance their fighting capacity. "Iron rice bowl” is a Chinese term used to refer to an occupation with guaranteed job security, as well as steady income and benefits. Traditionally, people considered to have iron rice bowls include military personnel, members of the civil service, as well as employees of various state run enterprises (through the mechanism of the work unit). The beginning of 1986, the state-owned enterprise reform made tens of millions of people being laid off, the state-owned enterprise reform was a necessary step, but it also brought to china a series of complex social problems. 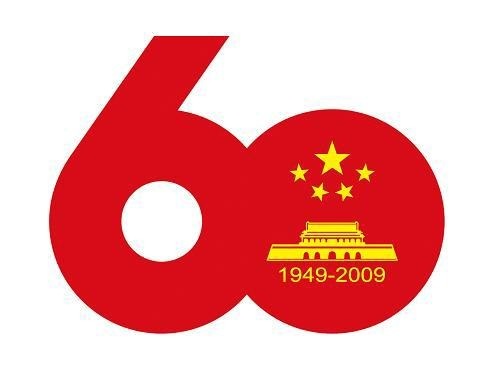 This movement was intended to strengthen China’s socialism and communism believes. 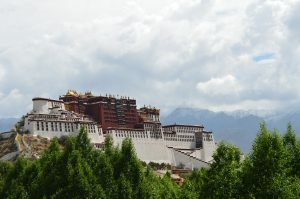 At the time, western cultural, ideas and social trend were seen as “spiritual pollution.” China labeled these “spiritual pollution” to be disruptive caused distrust and was hazards which misled the Chinese people. At the time the price of Chinese goods was dual-track system that is same goods having the “market price” and the “planning price“. The “market price” is always higher than the “planning price”. 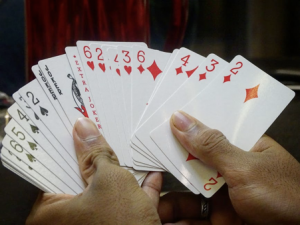 This enabled government department officials in power to use their power of supplying, possessed goods with a planning price and sell at higher market prices to gain profits, known as “profiteering”. This also caused major inflation in China. 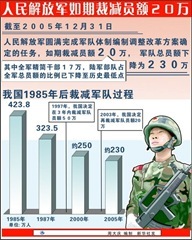 Netease did not put Tiananmen Square protests as the keyword for the year of 1989 probably because of political reasons. 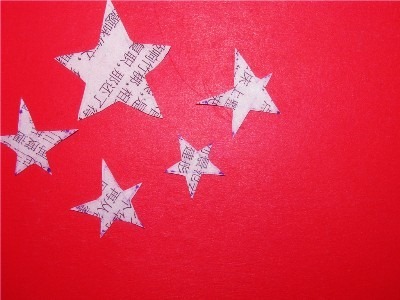 But I certainly think June fourth Incident was “the news” of the year in China. The Tiananmen Square protests of 1989, culminating in the deaths of hundreds of civilian protestors referred to in most of the Western world as the Tiananmen Square massacre and in the People’s Republic of China (PRC) as the June Fourth Incident (ostensibly to avoid confusion with two prior Tiananmen Square protests), were a series of demonstrations in and near Tiananmen Square in Beijing in the PRC beginning on 14 April. Led mainly by students and intellectuals, the protests occurred in a year that saw the collapse of a number of communist governments around the world.